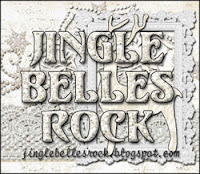 jingle belles: Nothing Sketchy Here! 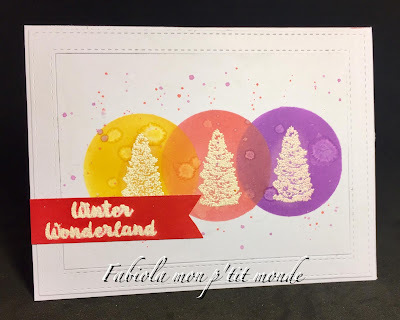 ...used limited tools and ingredients from a Christmas card kit, but was inspired by the sketch to use all of the "bits" in completely different ways, and we are quite smitten with the result! ...chose to repeat the same simple image in all three circles, then took this card to the next level with beautifully vivid, non-traditional colors! ...swapped the circles for diecut snowflakes, each one framing an adorable snowman; what a great way to feature smaller stamps! Many thanks to everyone who played along, we love seeing every single one of your creations. We'll be back at midnight with a brand new prompt we'll hope will shape up into major inspiration! 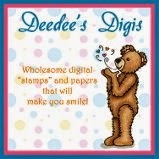 Thank you so much for choosing my card and congrats to the other choices. I can't wait to play again. Hopefully, I'll have some supplies to use! Thanks for featuring my card. I loved the sketch!